Choosing the right haircut is a must if you wish to look fabulous, so take a look at the following cool haircuts for boys so you can get inspired! 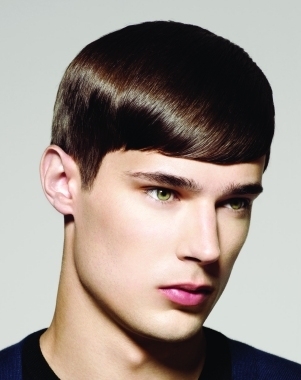 Choosing the right haircut is very important even when it comes to haircuts for boys, as the right haircut can enhance the best facial features and conceal your flaws. There are a variety of hairstyles available for boys and girls to choose from, as hairstylists constantly invent and reinvent fabulous haircuts and hairstyles which are meant to aid physical appearance and style. 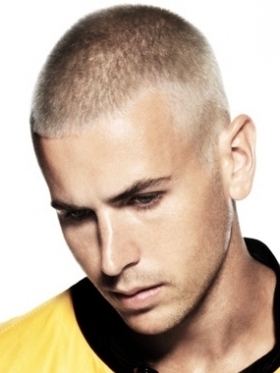 The buzz cut is one of the most popular and easiest to maintain haircuts for boys, this is why it is extremely popular. 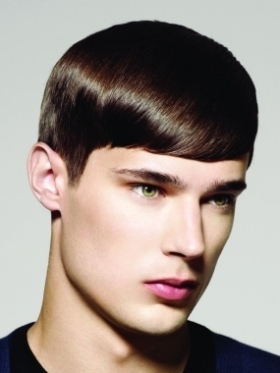 Perfect for boys who are not all that into hair styling, buzz cut hairstyles can achieve a great low maintenance look. Because this type of haircut involves cutting the hair very short, it is important to have a well proportioned head so that the haircut can enhance your features best. Choosing a hairstyle which underlines the personality and style is a must especially if you don't mind allowing yourself a little bit of time for hair styling. A little bit of hair length is necessary in order to be able to cut the side swept bangs which will gorgeously frame your face. 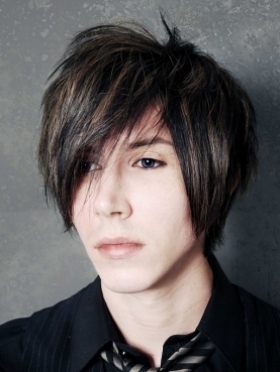 The rest of the hair is cut shorter and you can choose a choppy cut for a more textured look. 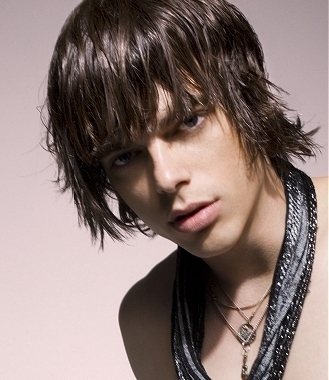 The bangs can easily be styled using a flat iron, so hair styling will not take too much of your time. 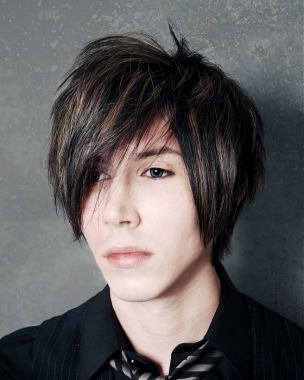 Whether punk inspired, emo or scene, these type of haircuts and hairstyles stand out! The preppy look is increasing in popularity as it can create a good guy look which attracts attention. 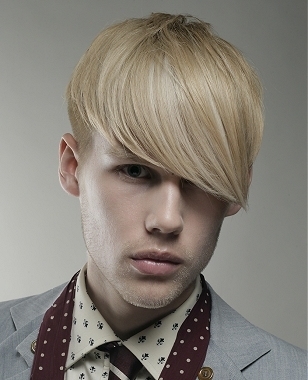 This type of haircut is best for boys with sleek straight hair as the hair's straight look will enhance the style of the hair. Preppy hairstyles and haircuts need a bit more maintenance than other hairstyles, but the result will be worth every bit of time spent styling the hair. Choose to incorporate asymmetrical bangs or straight across cut bangs as they can aid your style greatly due to their face framing properties. 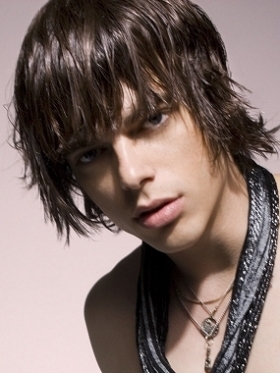 Medium long haircuts are quite popular this year due to the styling options given by the hair's length, this is why more and more people are opting for them. There are a variety of hair cutting techniques available which are meant to give your hair the right texture and style to suit your face shape and hair type. 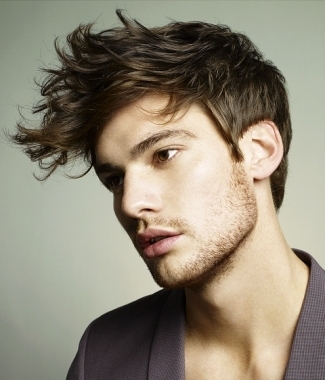 Textured medium length haircuts look great and look best if created on naturally wavy hair. 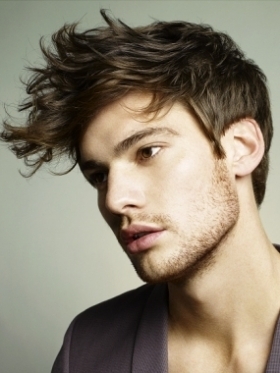 Using the right hair styling products this type of hairstyle can emphasize your look greatly. Choose the right hairstyle for you and don't let yourself fall in the trap of choosing a popular hairstyle that doesn't do you justice.